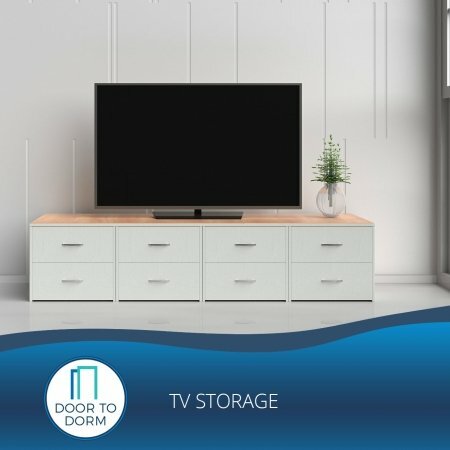 Store Your Large Fridge for 3 months. Refrigerators are a pain to bring back and forth to school. Let us do the heavy lifting! 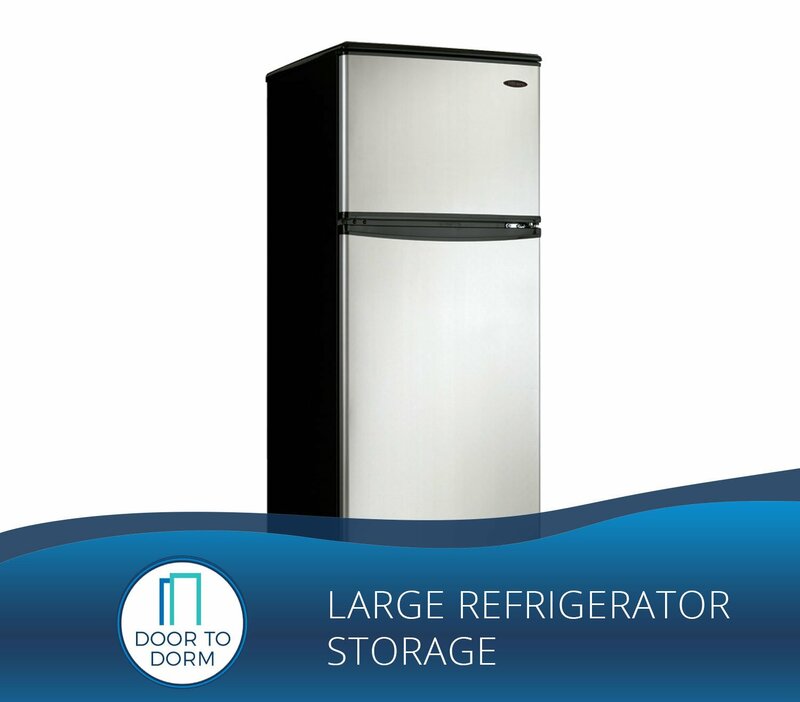 We pick up and store your large refrigerators for you and store it in our secure warehouse. 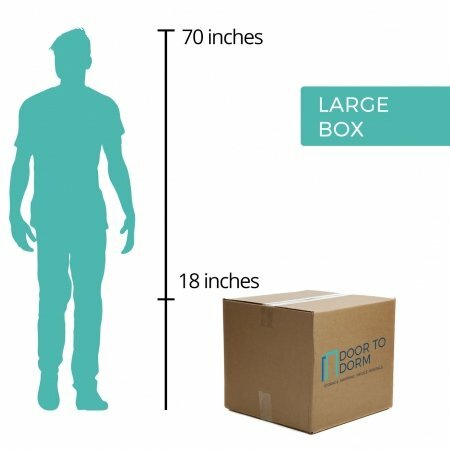 Refrigerators should be unboxed. 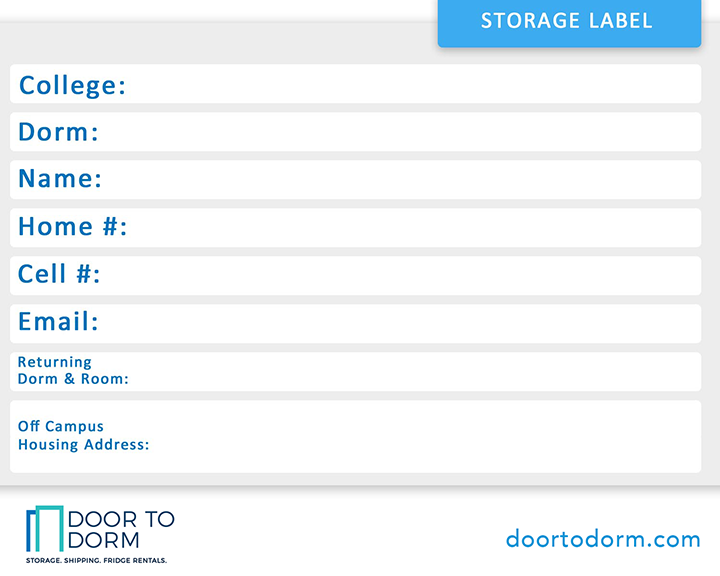 Price includes pick up, 3 months of local storage, and return delivery to school. 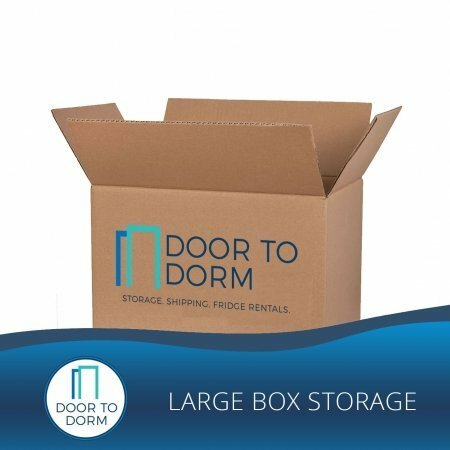 If you need large refrigerator storage, let Door To Dorm store your large fridge for 3 months for only $18.99 per month. Refrigerators are a pain to bring back and forth to school. Let us do the heavy lifting! 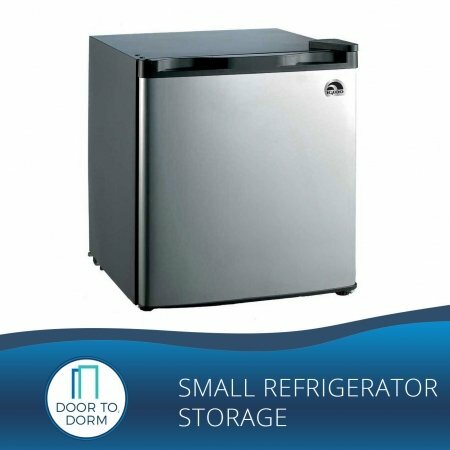 We pick up and store your large refrigerators for you in our secure warehouse. 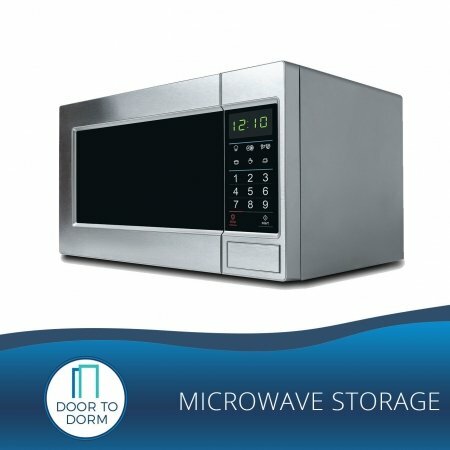 You must allow a minimum of 24 hours between your pick up date when we pick up your fridge.